GADRA calls for NTA meeting to be Web-cast following the cancellation of the Ballymun forum meeting planned for this Wednesday 10th April. 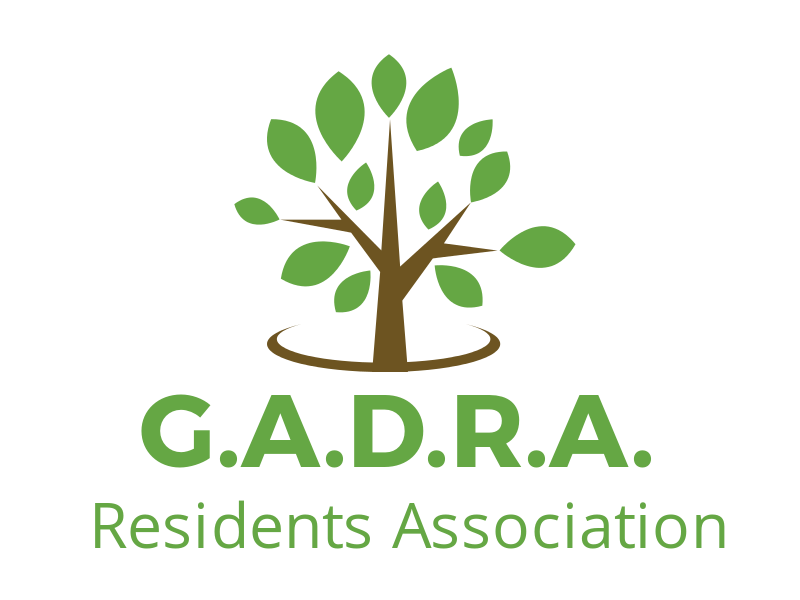 GADRA responds to the NTA requesting full consultation and not just 'information meetings'. GADRA looks for an apology from the NTA.. In relation to the above please refer to the two documents in the links below outlining the recent communication. GADRA submission on Swords CBC. 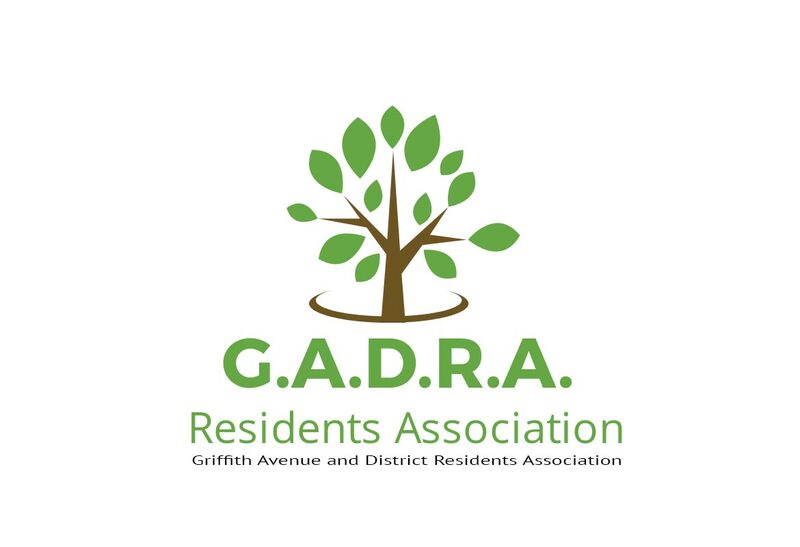 Please refer to the link below in order to review the GADRA submission on the Swords CBC. Copyright © 2018 G.A.D.R.A. All Rights Reserved.